Zak Designs makes everyday meals a little more special by creating safe, innovative and fashionable products that add a touch of color and an element of fun to tables around the world. Now through February 28th, receive a free Asian Food Serving Set with a purchase order over $25. 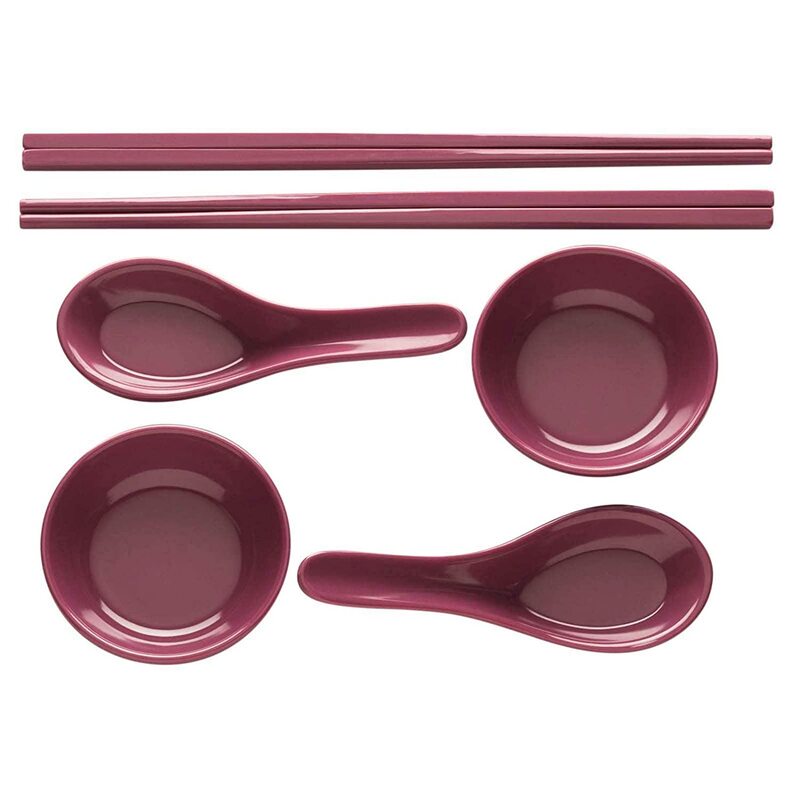 Receive a FREE set of Tai Asian Food Serving pieces in Merlot (chopsticks, soup spoons and sauce dishes) with orders over $25 at Zak.com. Promo Code ZAKVB. Valid 2/1/17 Through 2/28/17 - SAVE NOW!